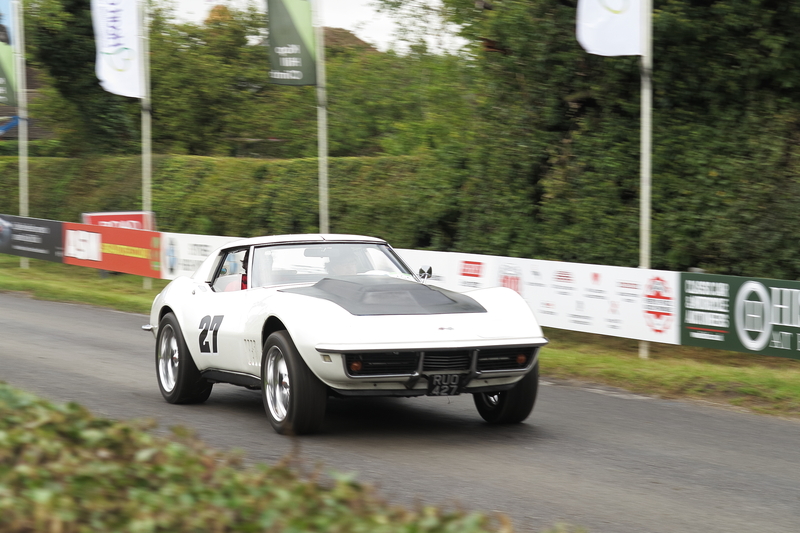 The Corvette is a very attractive car just as it is. So major changes to the look always look ugly to me in most cases. My own C5 I went as subtle as possible. Just trying to make the car look a bit better finished than a mass produced line car. Using parts to better match the original paint colour so it looks a more complete "package". With my cars I am trying to keep original for each year, a long way from numbers matching but only using year specific parts, with the exception of one car. 69 BB manual conv that I’ve been eager to turn into a race replica the way I want it. 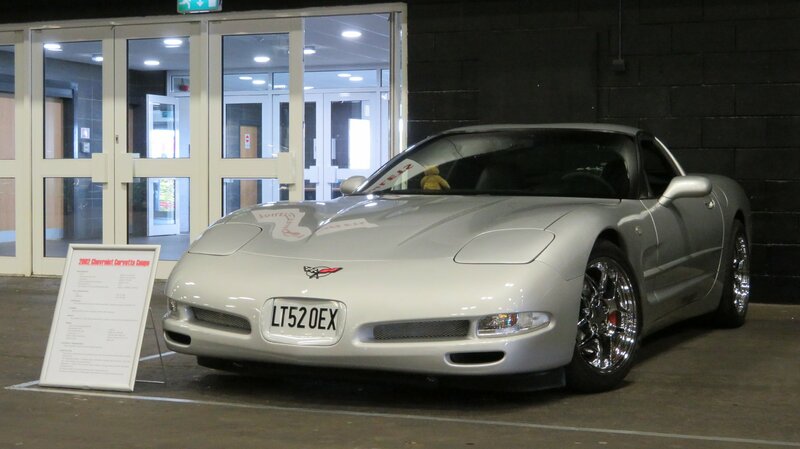 So just like you need a car for every occasion, with a Corvette you need more than one and not forgetting if it makes you happy and it’s your car then do what you want the next custodian can then make a decision. Ross what image hosting are you using? 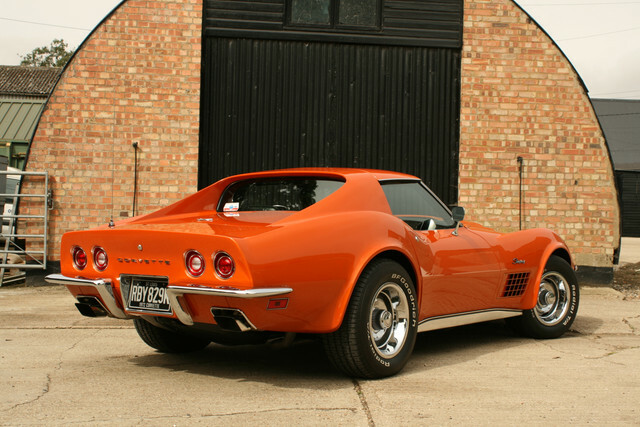 I've got no problem with Corvettes that have modified mechanicals, interiors and wheels but I like the body kept standard especially on C1's, C2's & C3's. 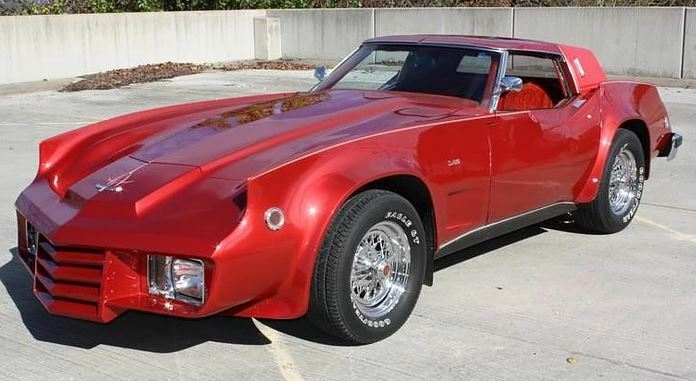 Here are a couple of very tasteful C3 body mods for your appreciation. 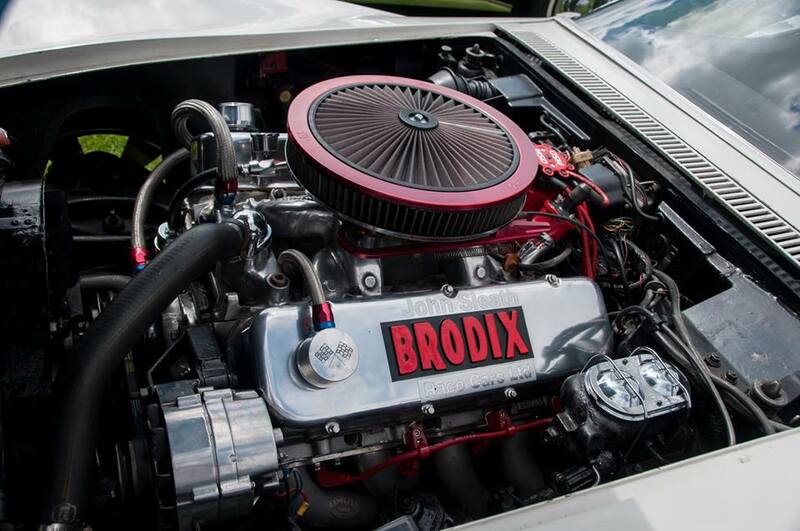 Personally for my 68 C3 I want to keep it mostly stock looking and with the original engine and gearbox, but make it more "driver friendly" and have a decent set of slightly larger alloys to allow larger more modern tyres etc. So far mine has had a swap of carb and intake, and the whole exhaust system. It runs much happier now. 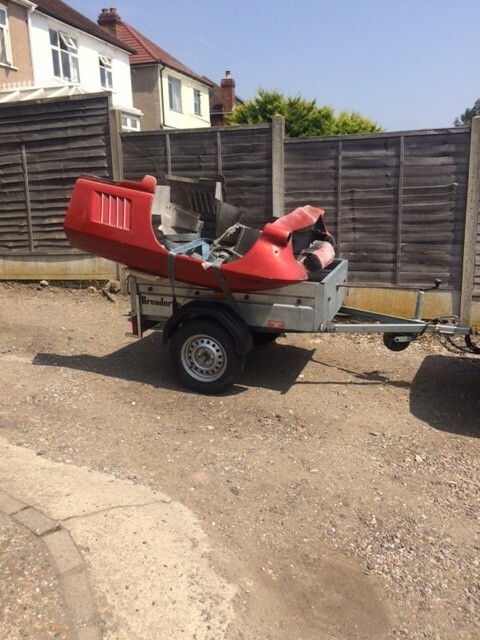 Other than correcting paint, broken bits of trim and general maintenance etc, my only plans are to put alloys on it and fit power brakes to it. Well, maybe remote central locking as well, for convenience and 3 point seat belts for better safety (only have lap belts currently). 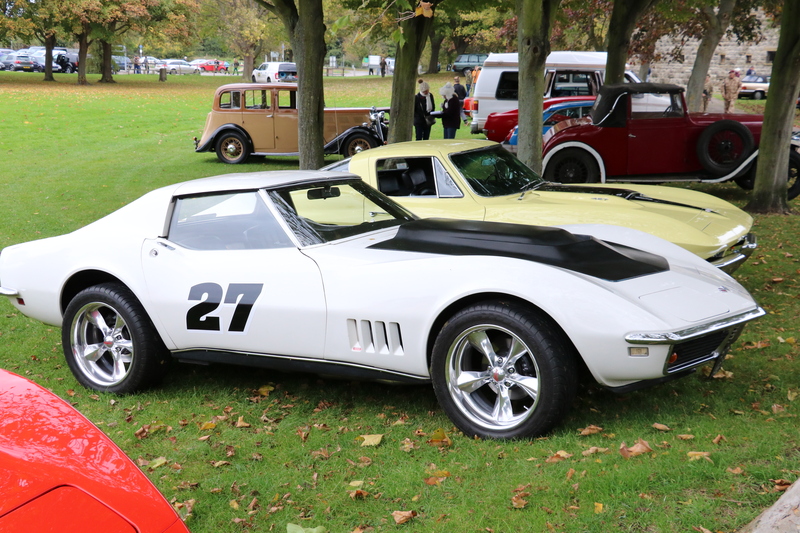 L88 wrote (View Post):With my cars I am trying to keep original for each year, a long way from numbers matching but only using year specific parts, with the exception of one car. 69 BB manual conv that I’ve been eager to turn into a race replica the way I want it. Nick, a lot of 68 “one year only” cars end up like those. Thanks Ross, have now joined up. 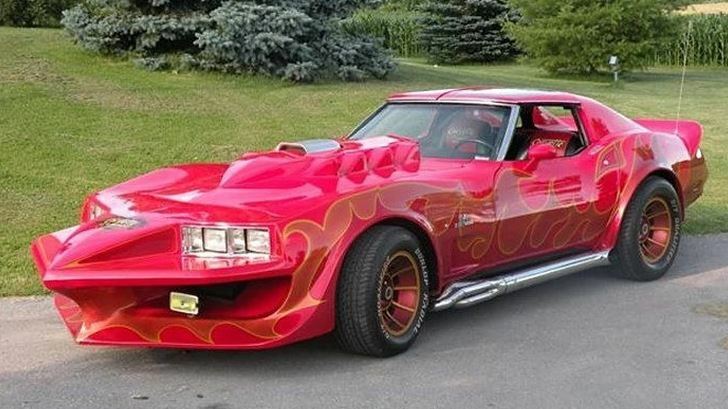 I’m a Stock man myself, always remember going with my dad back in the 70s looking at Vette’s and they were all customised, remember he use to look se it with some people who told him they were standard only to get there and see a BMW grille Molded to the front of a 1970 Ontario orange coupe. Grrrr! Here’s my last full resto. Mind you always liked the body on this one! Stock or modified? Both surely? 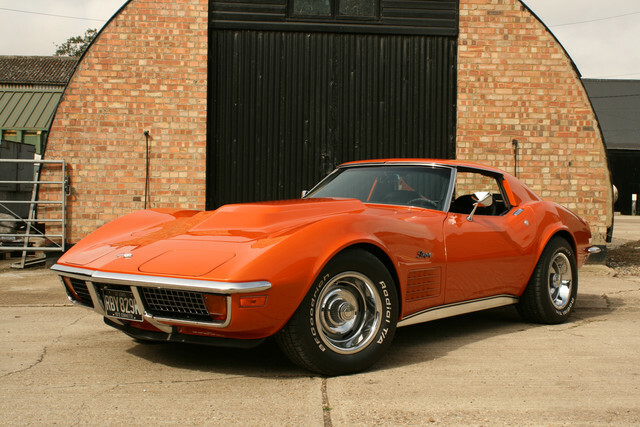 Love those cars that the guys at Custom Exotics have done over the years. 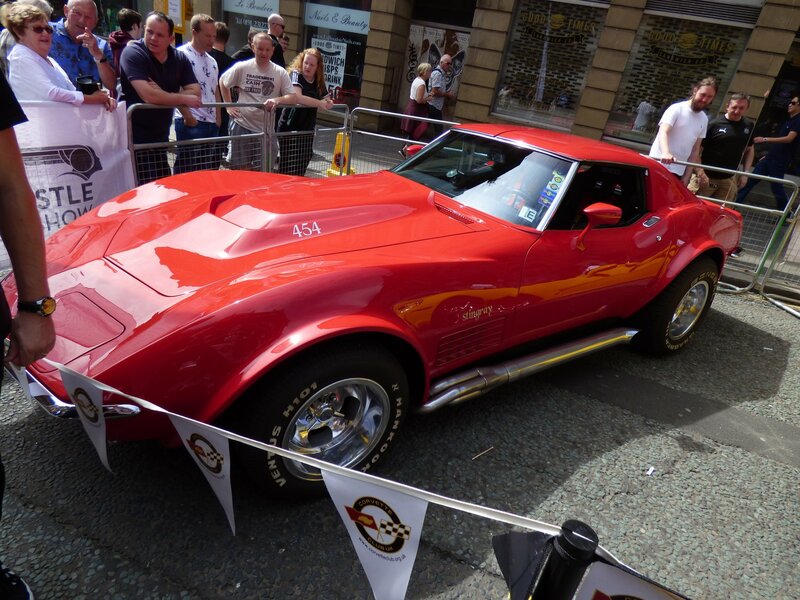 roppa440 wrote (View Post):The Corvette is a very attractive car just as it is. So major changes to the look always look ugly to me in most cases.